A Boiler Installation company covering most of the Yorkshire, East-Midlands and Greater Manchester area. Big Boiler Shop thinks that it is better to provide the customer with the knowledge needed to choose a boiler based on their individual property or family needs. What do you need? Do you have a big house with teenager's needing 2 showers? 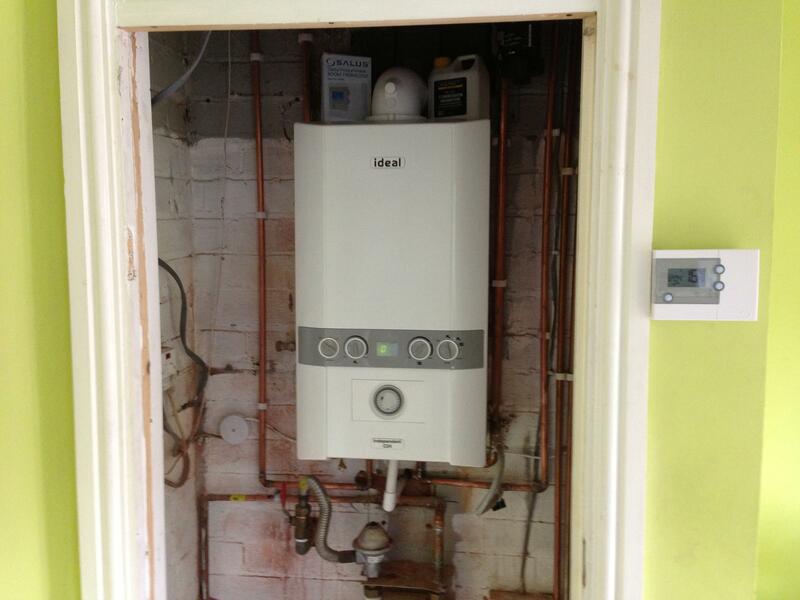 Are you a landlord looking for a boiler with a long time warranty as a safe investment? Just paid for that Holiday and the Boiler died? Or are you happy with that 20 year old boiler and just want the same brand this time? It's your choice. Feel free to shop by Price, By Size, by warranty or even Shop By Brand. 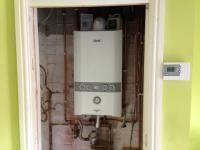 You can utilise the online system to build your own Boiler Installation. It's easy! If you're not too sure give us a call and let us guide you through it.